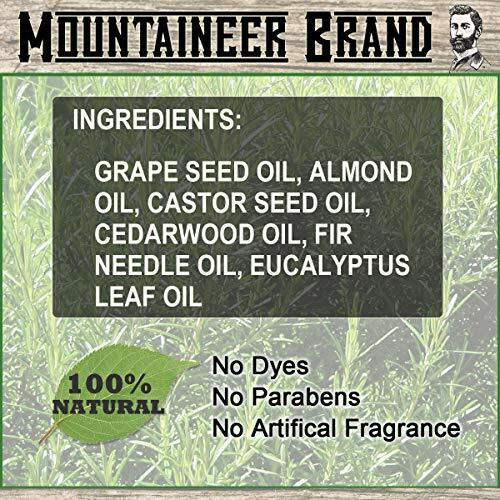 Mountaineer Brand Beard Oils are handmade with 100% natural oils. The combination of ingredients absorbs quickly to give your beard a smooth, soft, subtle shine. 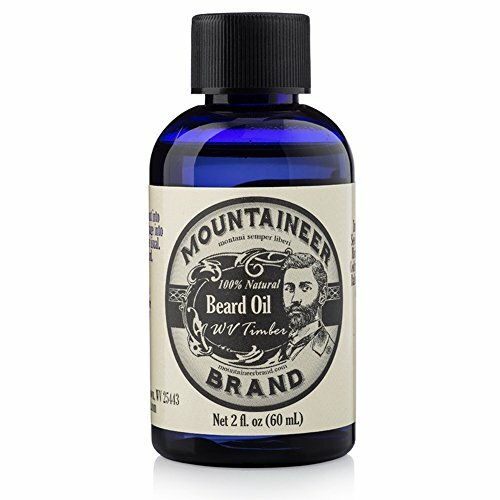 Mountaineer’s beard conditioning oil helps condition and repair damaged hairs. 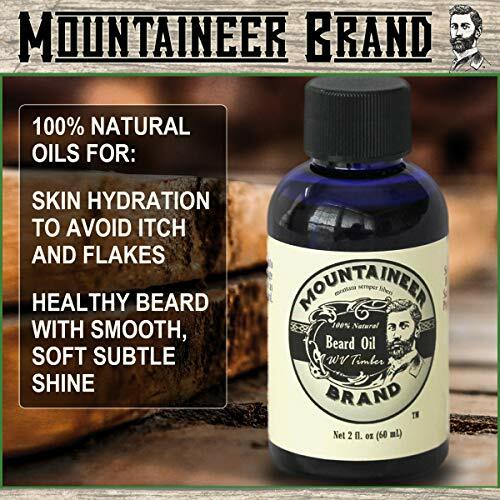 The all-natural oil promotes healthy hair growth by helping you maintain a great-looking beard. Beard oil is also excellent for conditioning the skin underneath your beard to help reduce itch and flaking. 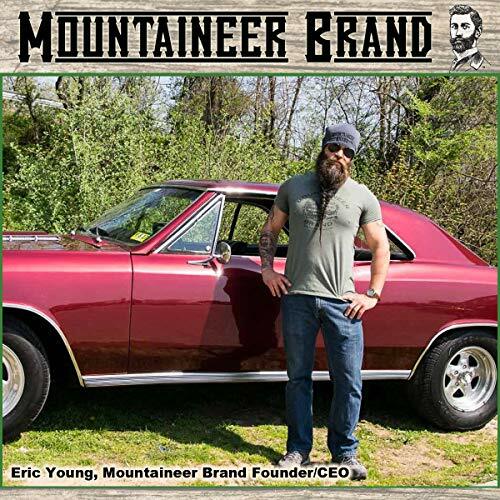 Our founder and CEO was dissatisfied with beard care products, so he build a company that carefully designs beard balms, oils, washes, and conditioners that are all-natural with premium sourced ingredients. Mountain Brand crafts its products in small batches for superior quality control so you don’t have to compromise on performance or value! HANDMADE IN USA WITH 100% NATURAL OILS. 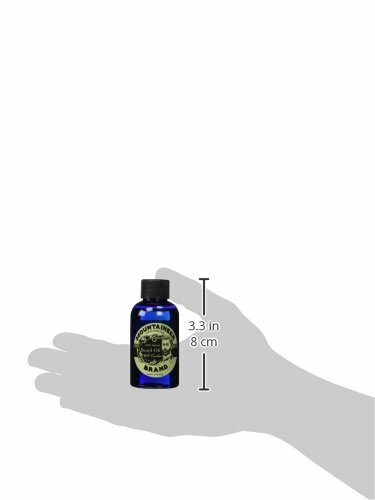 This beard oil absorbs quickly and gives your beard a smooth, soft, subtle shine. Great for conditioning the skin underneath your beard. 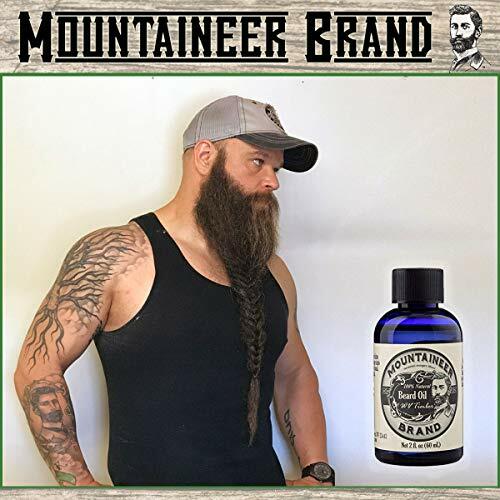 Promotes hair growth by helping you maintain a healthy beard. 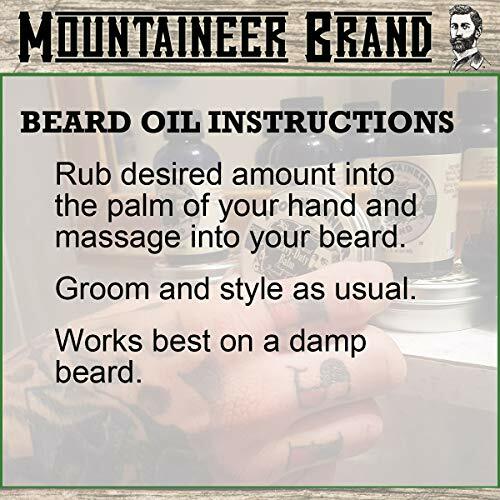 REDUCE ITCHING AND FLAKING – Mountaineer Beard oil is formulated to help hydrate your skin, eliminating the problems associated with dry skin. 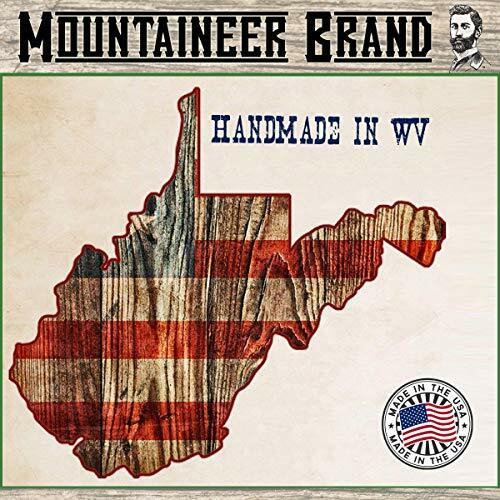 WV TIMBER SCENT – No Added Scents or Essential Oils. Lightly scented with Cedarwood, Fir Needle and a hint of Eucalyptus, this scent is slightly woodsy, yet clean smelling and never over powering. PUT YOUR BEST FACE FORWARD — You only have one face, keep your beard looking sleek and well-groomed for a lasting impression that makes people wonder how you pull it off day after day.